Historically, datacenter switch and network infrastructure has been staged and managed using network specific tooling that required separate teams with their own knowledge base. By disaggregating the network and using standard server management constructs, we can learn how large datacenter operators like Facebook and Microsoft attain devops like efficiency and flexibility for both bare metal network and compute infrastructure. Last month, Facebook held a technical conference and shared how they use open and disaggregated networking solutions to innovate quickly and build more efficient, flexible, and scalable solutions. Facebook added remote power and systems management capabilities to switches with OpenBMC to manage both compute and network at scale. OpenBMC helps with Facebook’s network disaggregation efforts to enable the innovation and flexibility they needed. 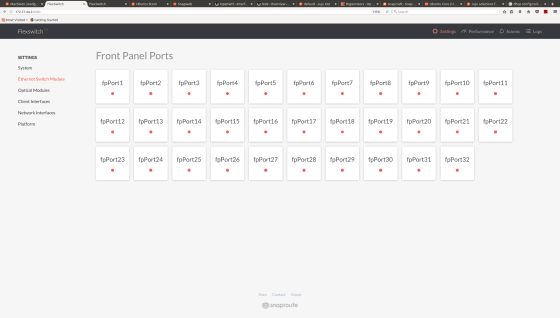 We had the pleasure of being invited to showcase how we use bare metal provisioning to deploy both server and switch infrastructure. At Facebook we used an Accton Wedge 100 running Ubuntu’s bare metal server provisioning solution MAAS (Metal-as-a-Service), and SnapRoute’s FlexSwitch snap we provisioned Big Software solutions including OpenStack and Kubernetes from the Top of Rack (ToR) switch. This week at MWC, we are showing that same disaggregated network stack to also provision a Facebook Wedge 40. When the bare-metal Wedge 40 boots for the first time, it is automatically discovered and configured (including the switch’s BMC) by MAAS. The datacenter operator can then power on, deploy the switch, and install a Network Control Stack on Ubuntu (like the Facebook Open Switching Software) as a snap in exactly the same way as you might deploy a server and install Quagga as a standard package. 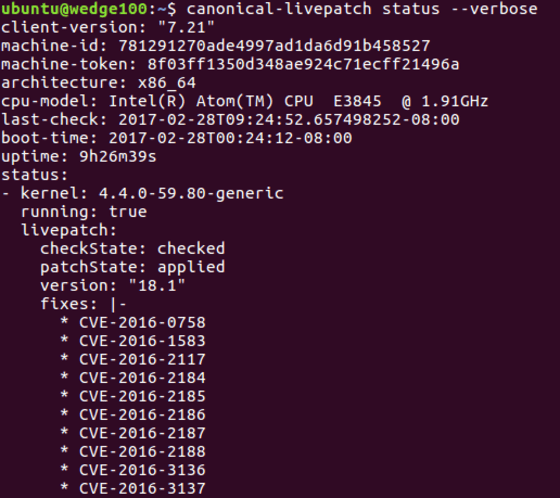 We also use the Canonical Livepatch Service to hotfix security updates to the Linux kernel, eliminating critical vulnerabilities with zero downtime. Next week at the Annual Open Compute Project (OCP) Summit we take this technology to the next logical conclusion, by demonstrating the ability to also automate the configuration of the switch ports. 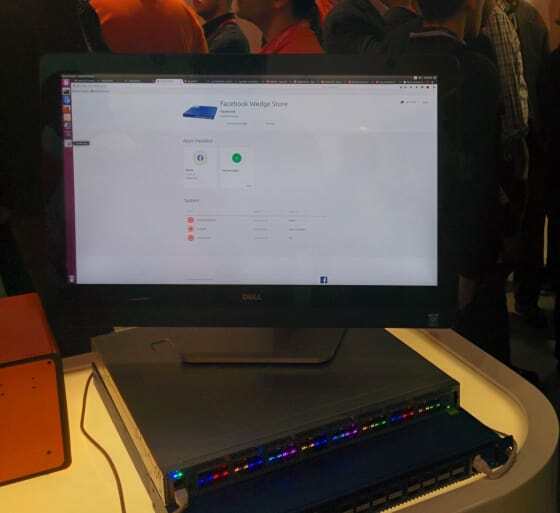 We will use the Wedge 100 running Ubuntu, MAAS, and FlexSwitch to deploy Microsoft’s SONiC as a snap on the Wedge 40 and then configuring the Wedge 40 network ports/ASIC via MAAS. This ultimately enables the ability to roll in a rack and have the network and compute discovered and provisioned as easily has adding a server. If you are interested in using Ubuntu or working together, please schedule a time to meet at the OCP summit.